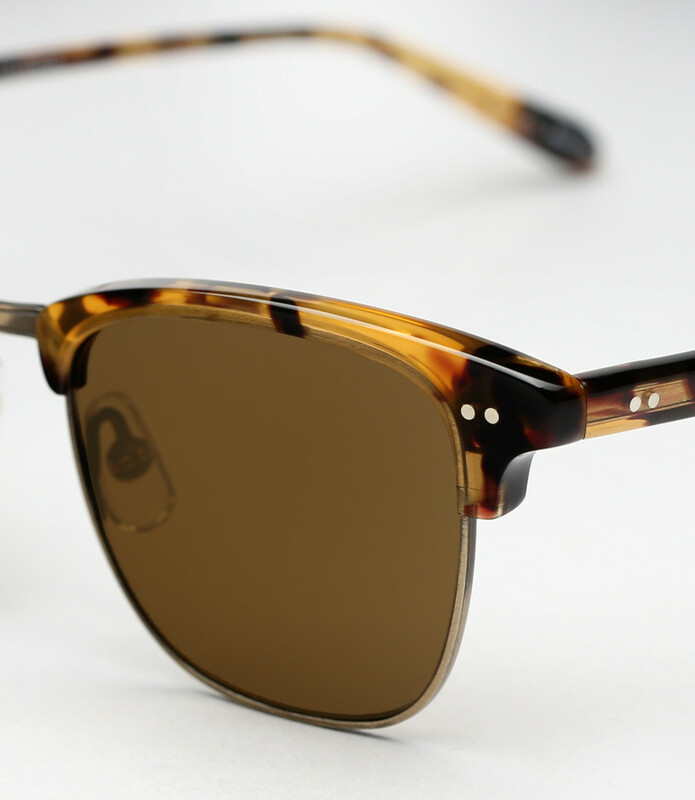 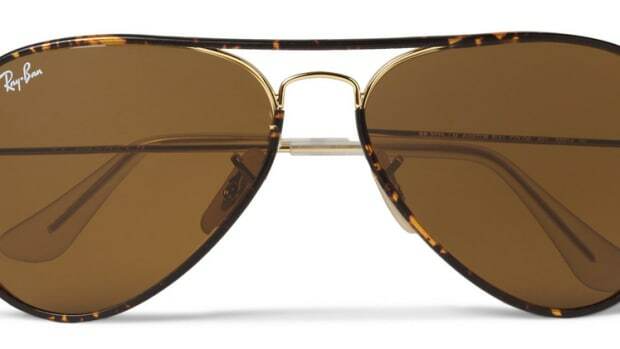 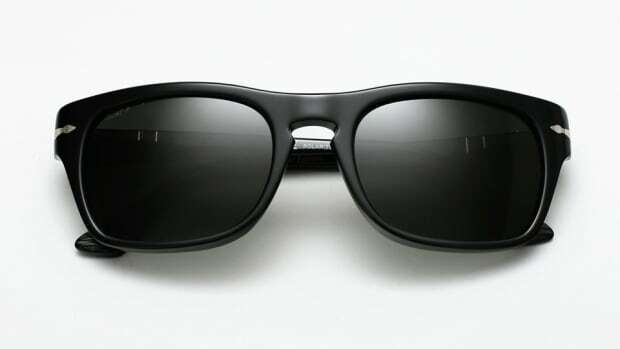 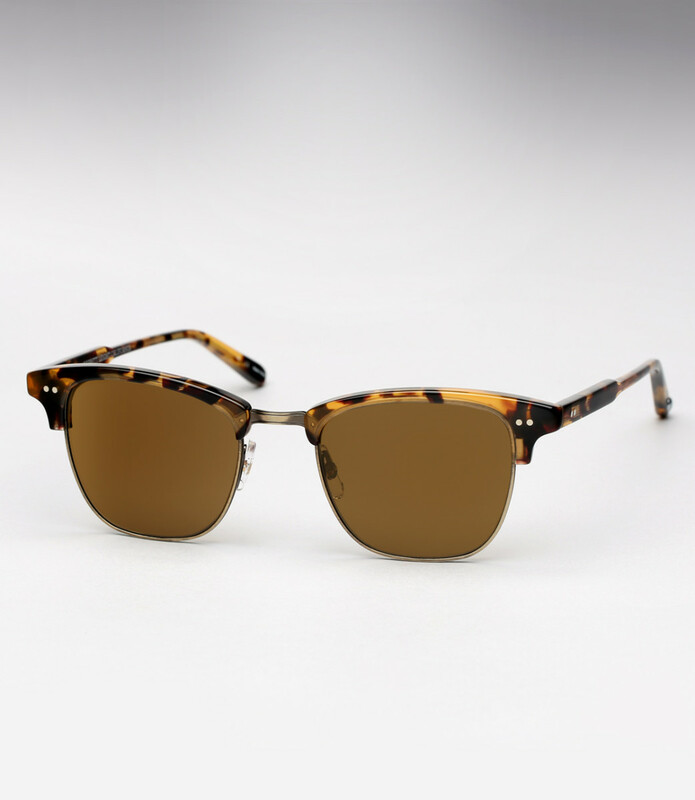 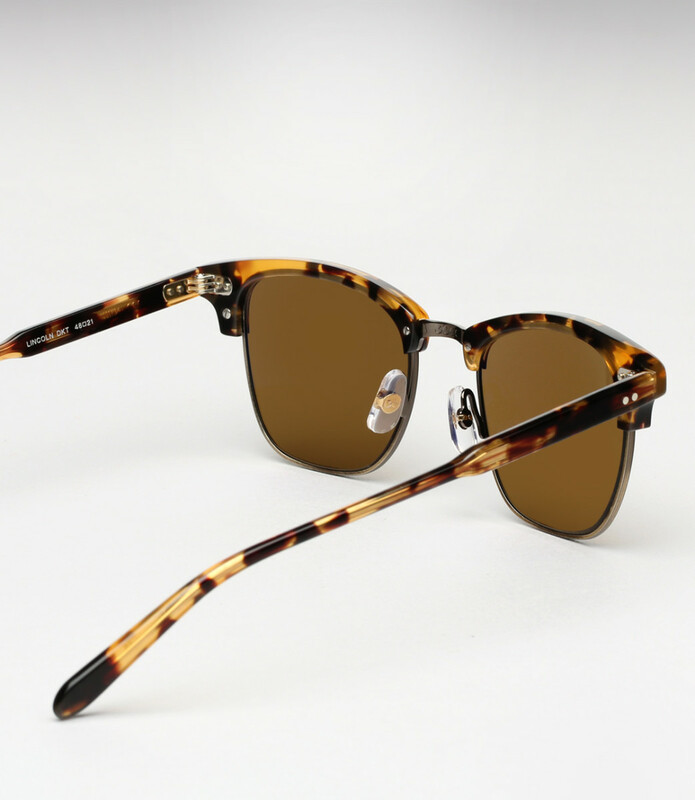 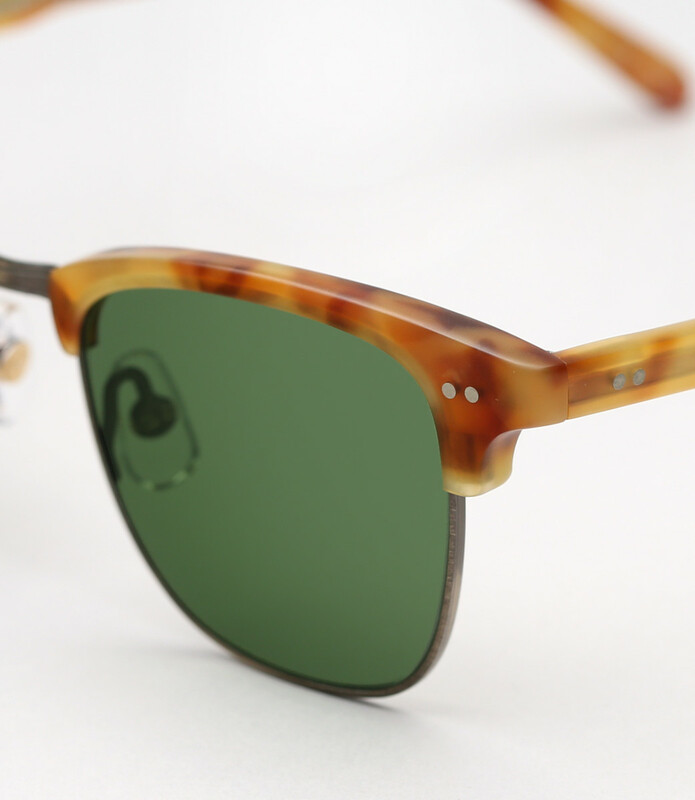 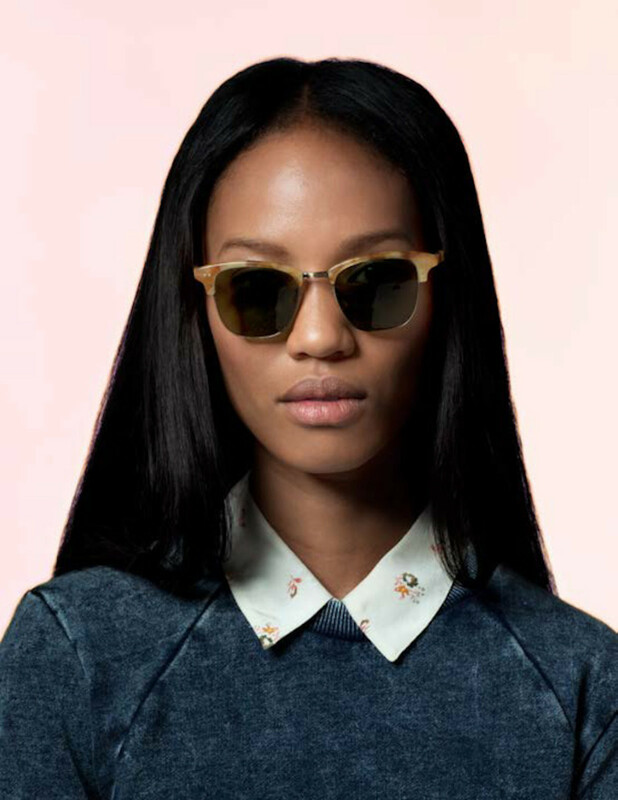 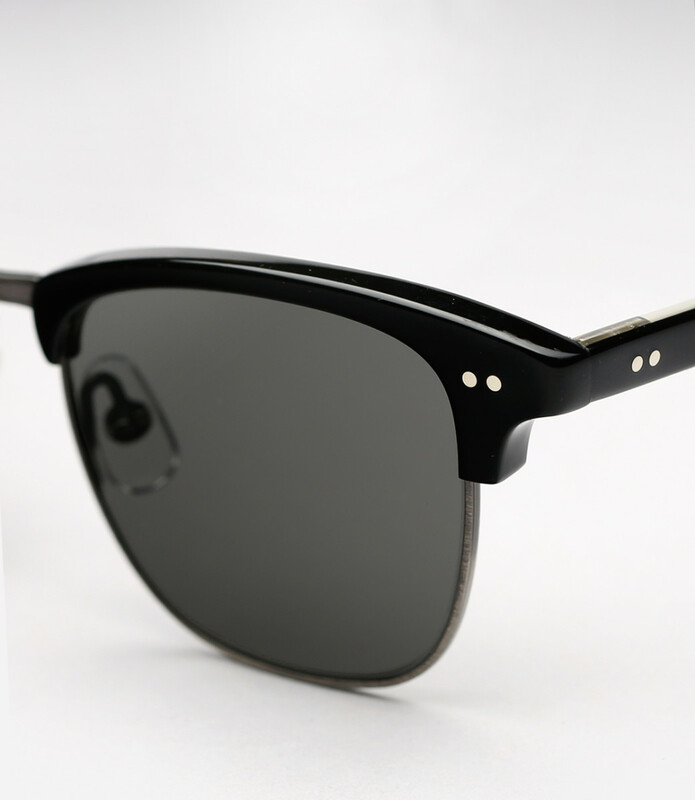 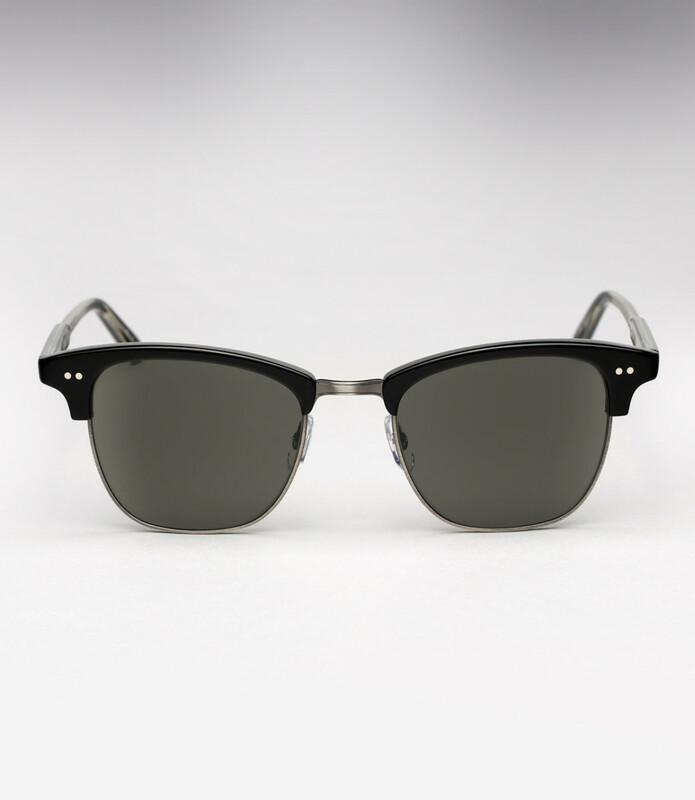 Even if it's cold and gloomy, a nice pair of sunglasses shouldn't be completely off your radar. 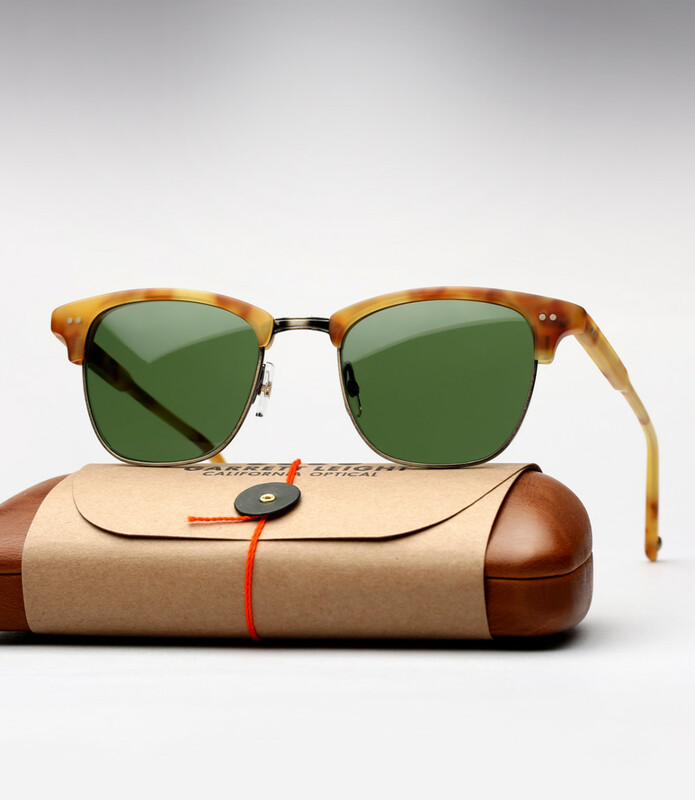 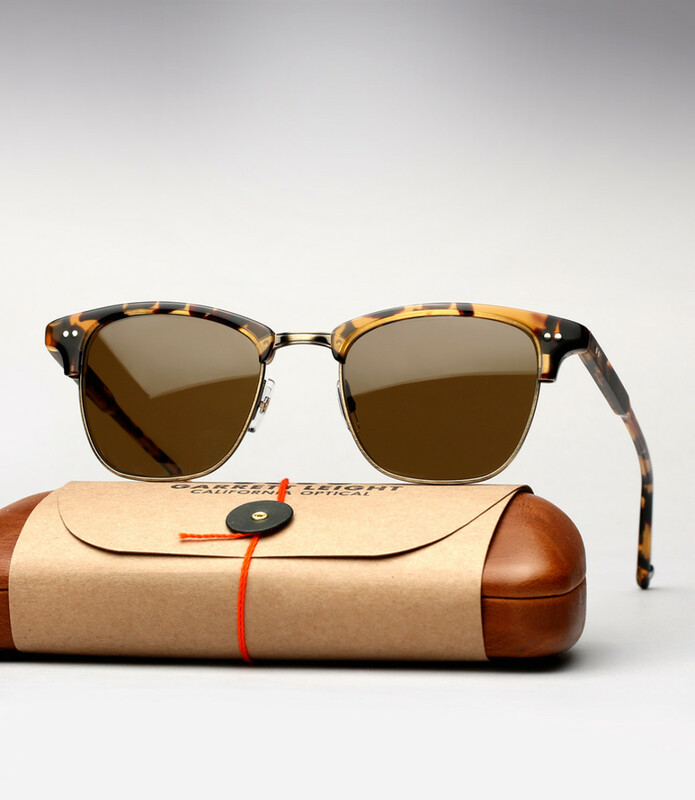 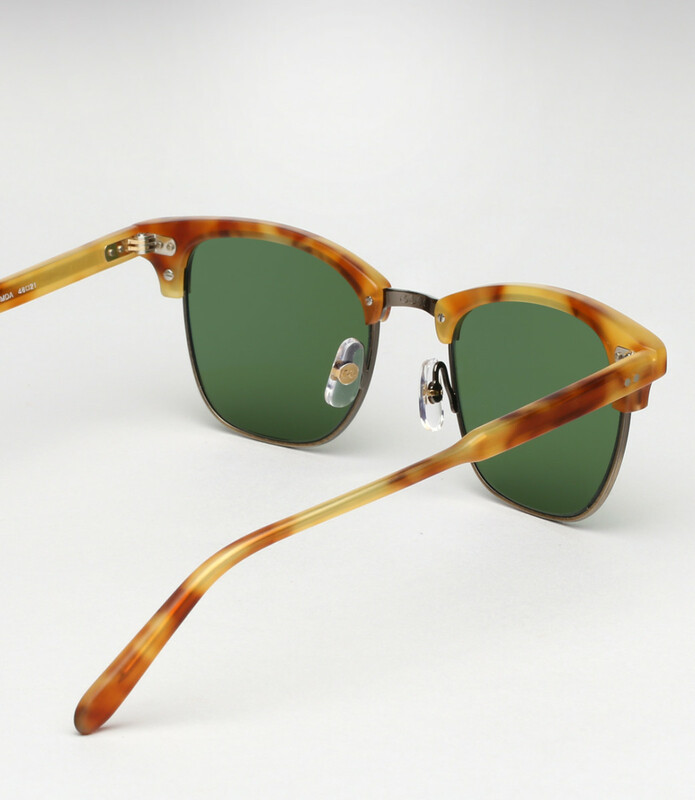 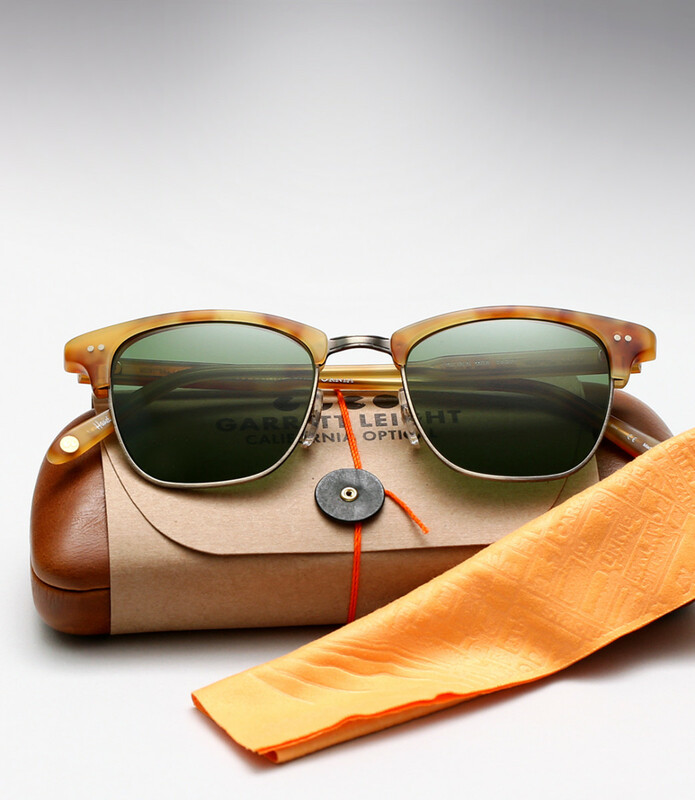 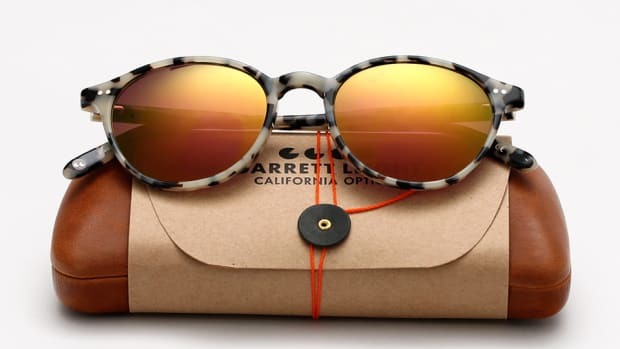 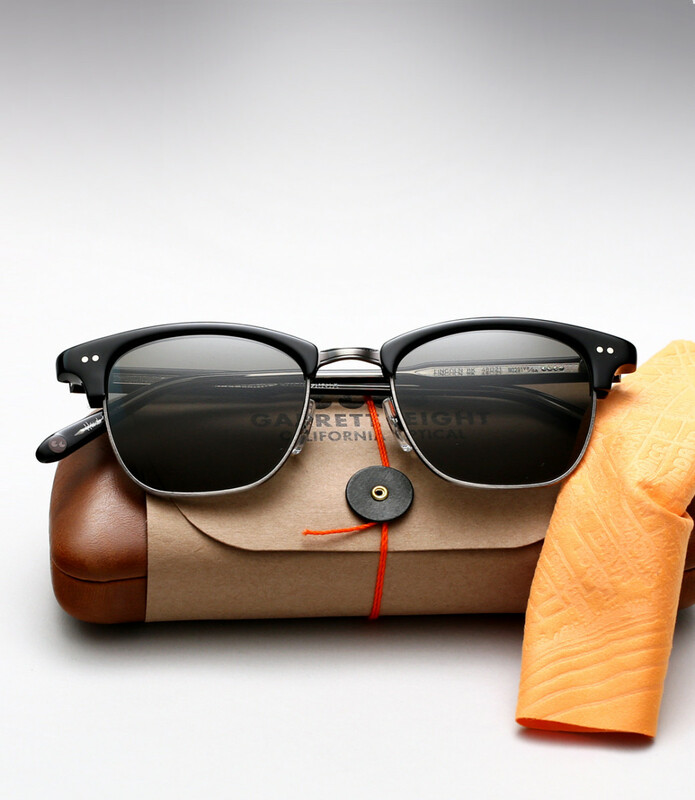 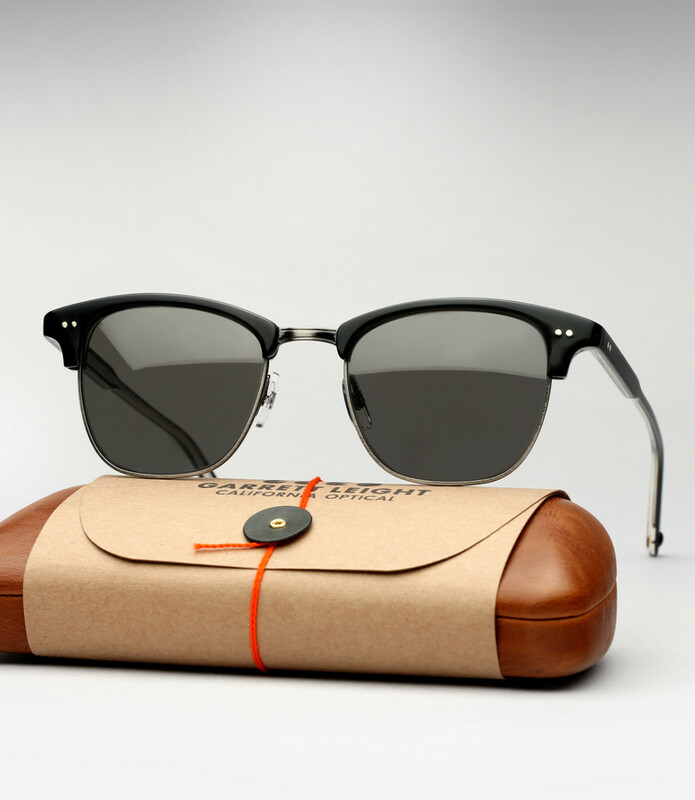 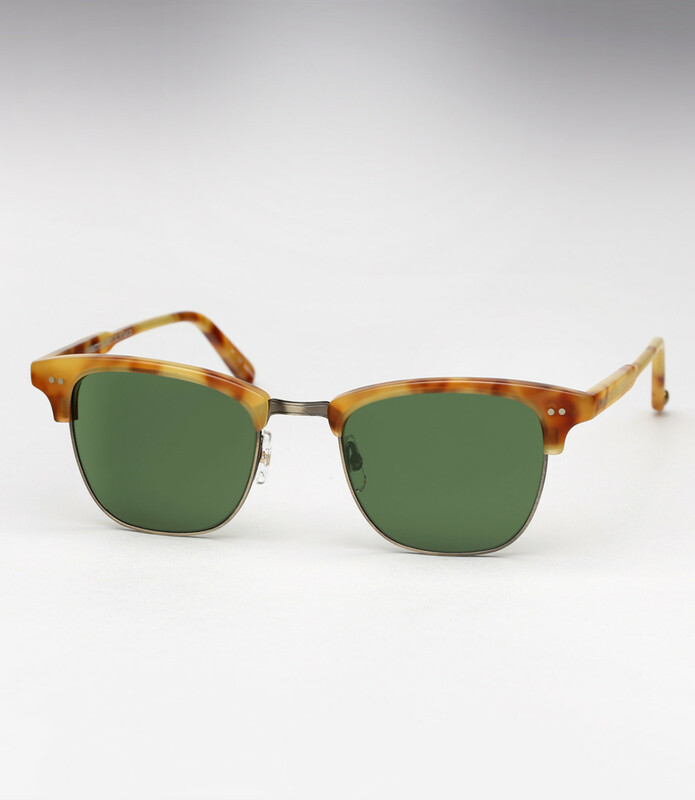 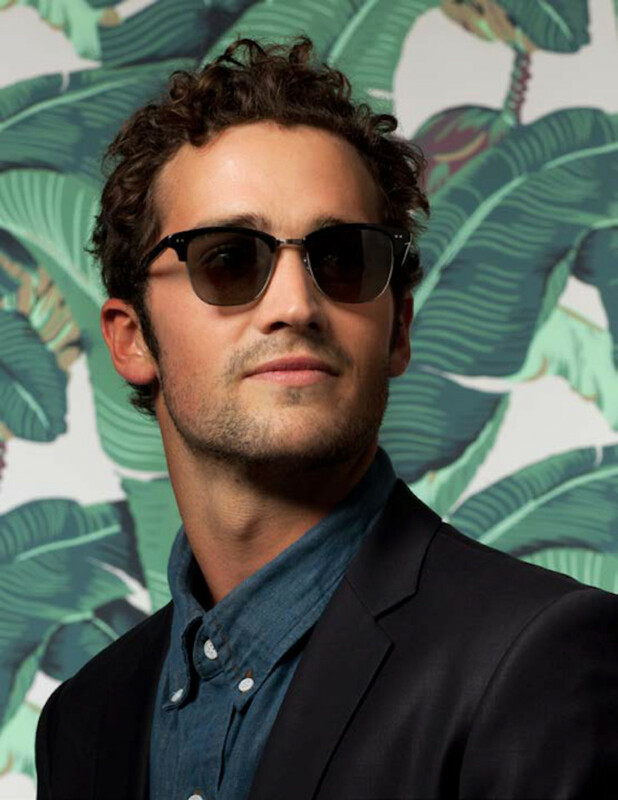 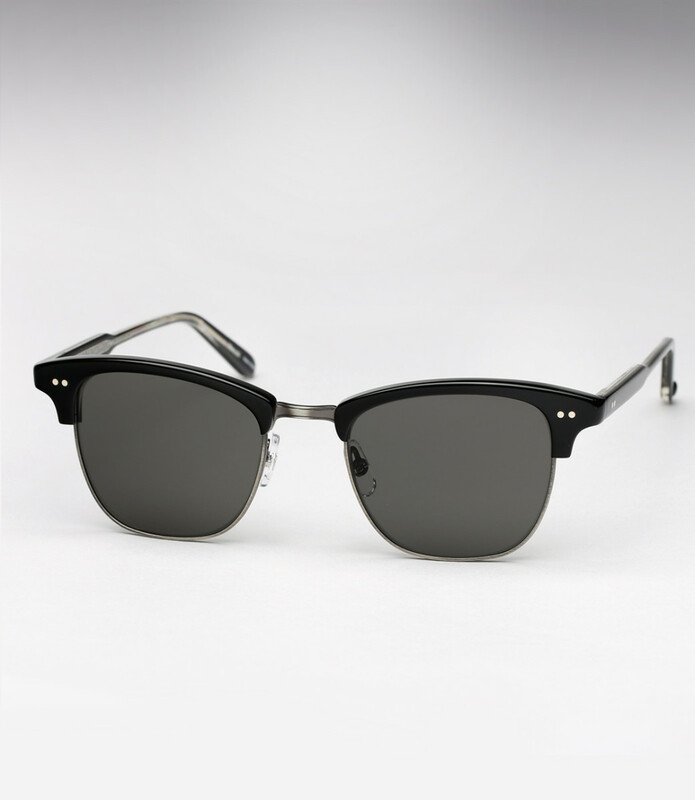 One of the favorites from Garrett Leight California Optical's latest drop is the "Lincoln" model. 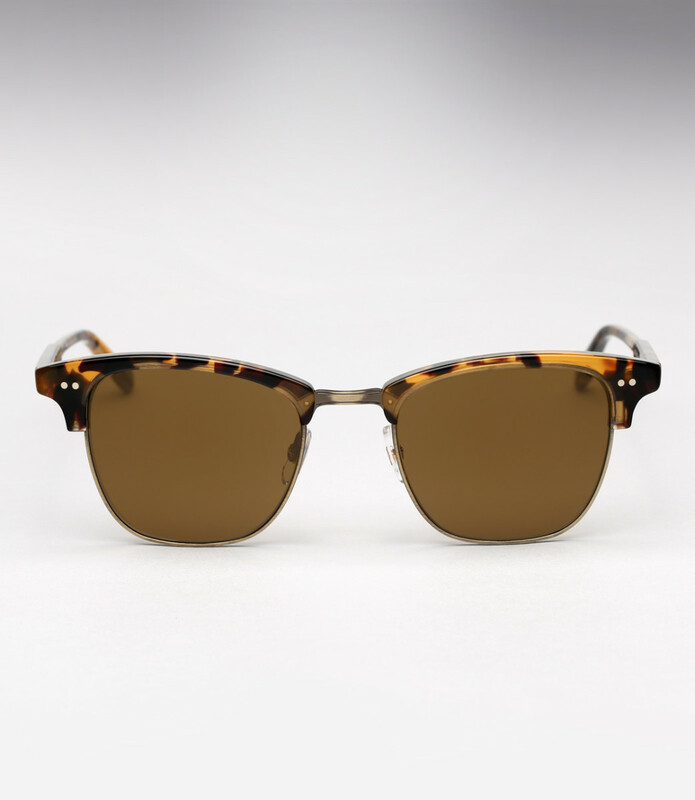 Its got a classic 1950's shape with a look that will pair just as nicely on vacation with a pair of swim shorts as it would with a suit and tie.Priced at $355, you can pick up a pair here. 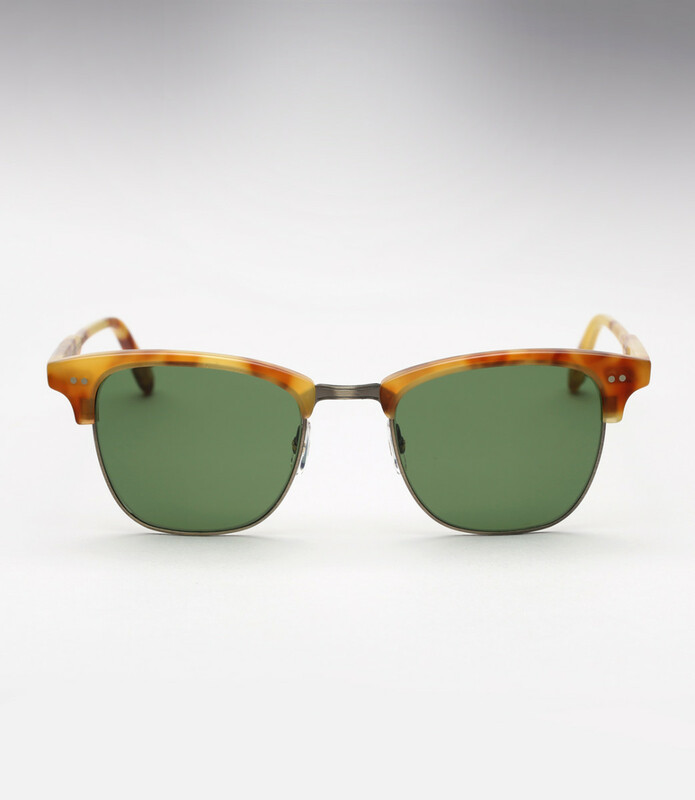 The brown/green pair is especially cool.